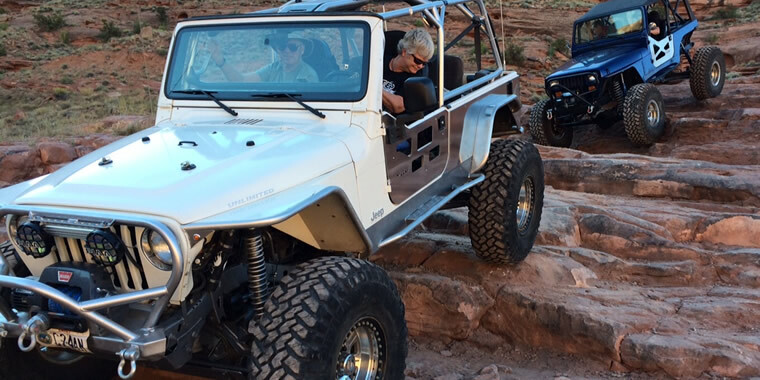 Moab Friends-For-Wheelin’ (founded in 2005) is a Moab, Utah four-wheel-drive club that promotes fun and responsible 4WD recreation. We work closely with the Bureau of Land Management and other local agencies to maintain and restore our local 4WD trails. The club is also active in numerous community service projects. 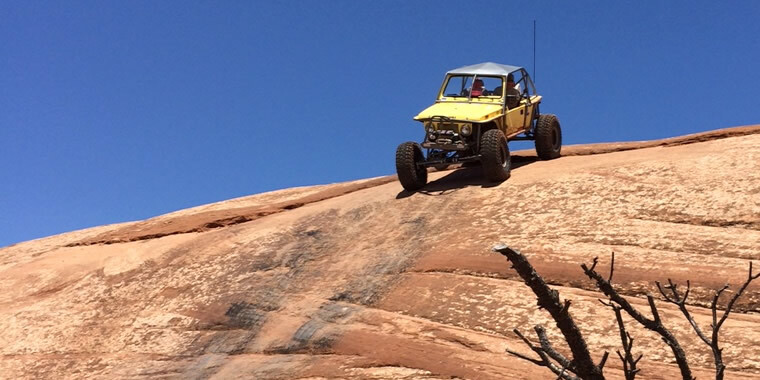 Of course, Moab Friends-For-Wheelin’ also regularly hits the trails for some four-wheelin’ fun. 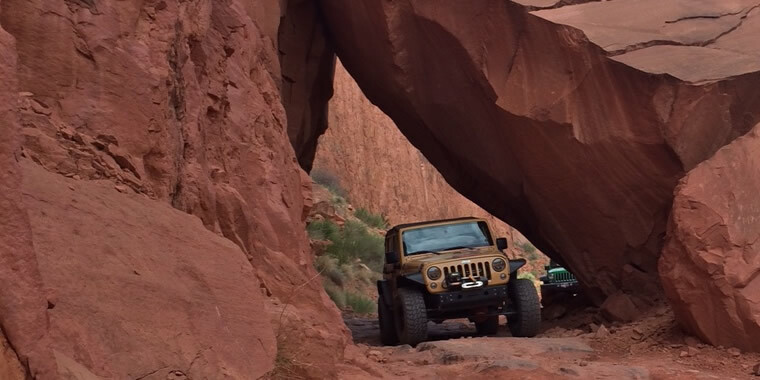 For a listing of trail runs in the Moab area, please jump over to the Facebook page. 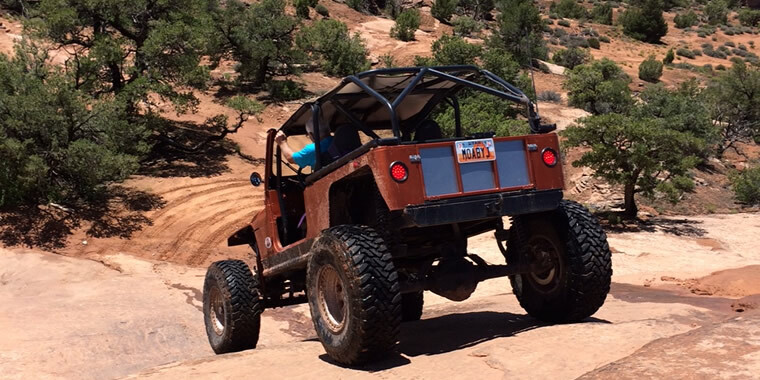 Moab Friends-For-Wheelin’ is a supporting member of the Utah 4Wheel Drive Association, Blue Ribbon Coalition, and Tread Lightly!. 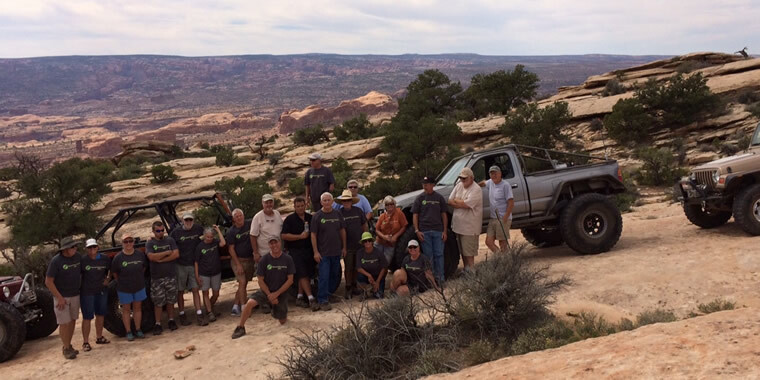 Moab Friends-For-Wheelin’ is a non-profit club that brings 4-wheel drive enthusiasts together for the purpose of fun and 4-wheel recreation. The major reason for the club is to provide common organization through which members can promote the pastime of 4-wheeling to the community and to other enthusiasts. Projects such as trail maintenance and restoration, community service, and effective communication with other 4-wheel drive organizations and government land-use agencies are additional objectives.